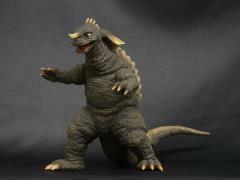 From X Plus USA. 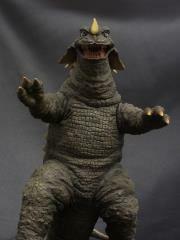 A PREVIEWS Exclusive. An ancient dinosaur, Baragon is one of Godzilla's greatest foes thanks to his powerful horn and the heat ray he can fire from his mouth. 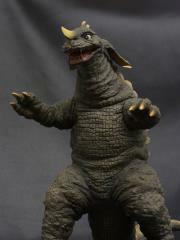 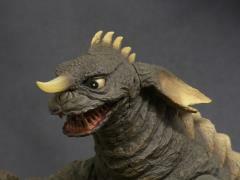 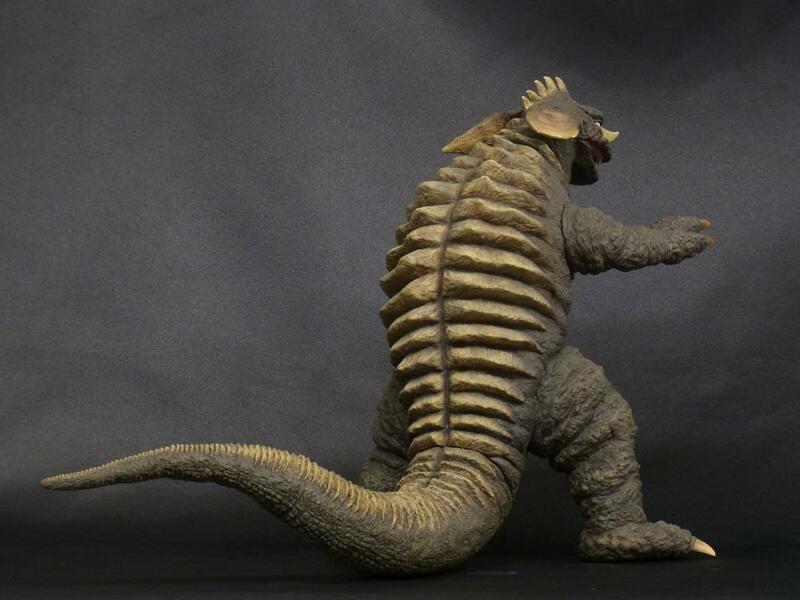 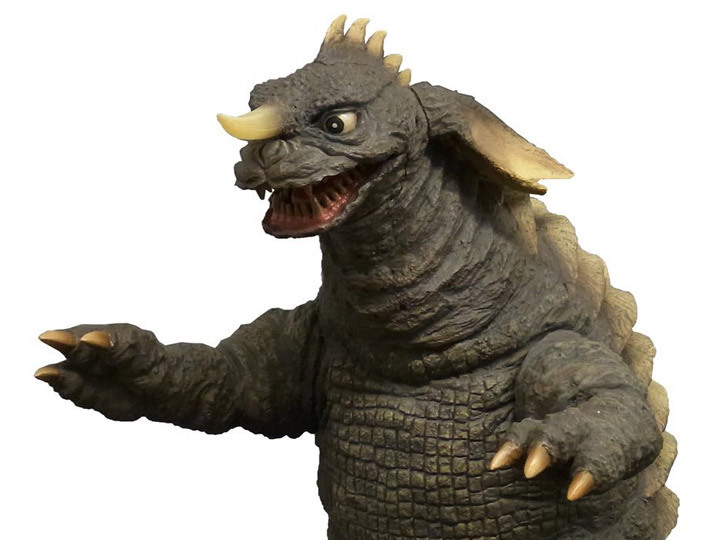 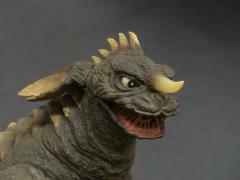 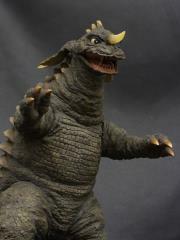 This figure sculpts Baragon based on his first appearance in 1965'sFrankenstein Conquers the World!